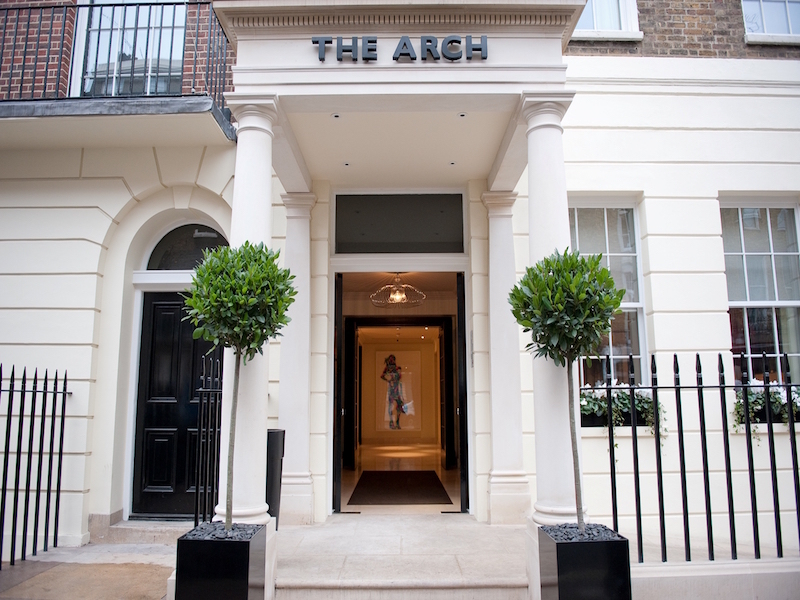 A fantastic location is a must for any city hotel and at the award-winning boutique hotel The Arch London, you’ll enjoy this and so much more. One of the city’s top-rated hotels, nestled in an enviable location just steps from the famous Oxford Street, this five-star oasis offers unique, art-inspired style with a dash of historic Georgian grandeur. Your escape includes daily breakfast, a welcome gift on arrival and complimentary soft drinks in your in-room mini-bar.